Cybercrime against businesses is on the rise and the nature of the crimes are becoming more complex. Computer viruses, spyware, hacking, phishing and denial of computer services are a few ways criminals attack. As larger companies strengthen their defenses, cyber criminals turn their focus to smaller companies which are easier targets. In the case of a network security liability suit, the coverage provides for defense costs, as well as settlement and judgment costs subject to policy limits. 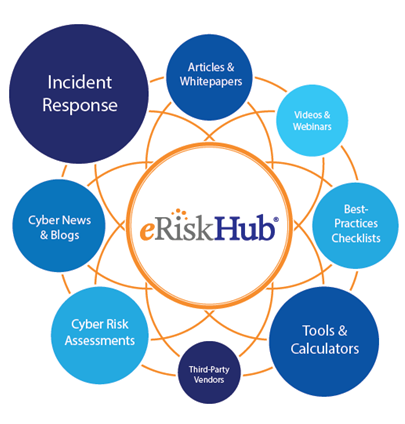 Access to the eRisk Hub® portal is available to policyholders who have CyberOne™ coverage as part of their insurance program. Contact your GNY affiliated broker to assess your business risk and determine if Cyber Liability insurance is needed.